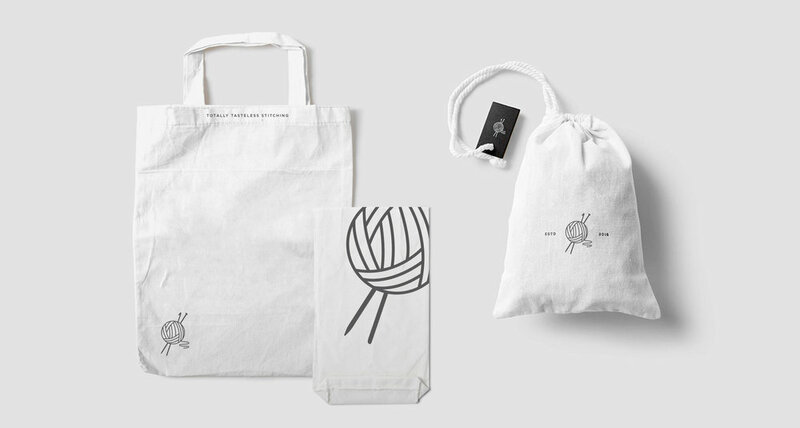 For this client I developed a simple and playful brand to represent her crochet products. It needed to have an authentic handmade feel, using neutral colours and textures while also incorporating some spot vibrant colours to reflect the whimsical nature of many of her pieces. This project also required doing some initial photography of her pieces, as well as occasional continued photography for social media accounts. The Totally Tasteless instagram account is linked at the bottom of this page and can also be found on Facebook under the same name.